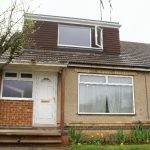 With the cost of moving home running into thousands of pounds, it’s no surprise that many families opt to move up instead of moving on. 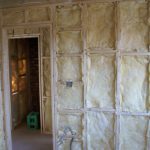 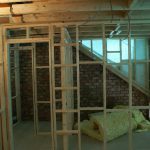 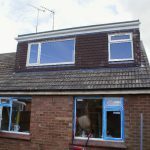 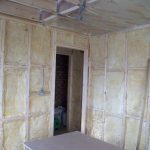 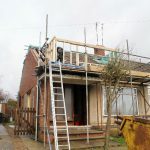 Loft conversions are the ideal way to increase the living area of your house, without eating into your valuable garden space. 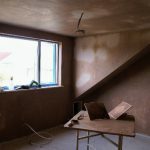 Loft conversions are a guaranteed way of increasing the value of your house by turning your unused attic into a stylish new living space. 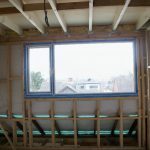 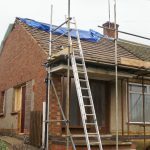 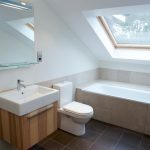 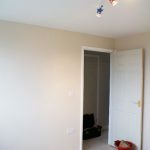 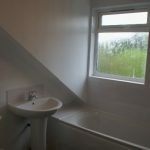 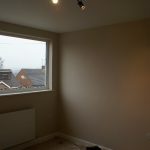 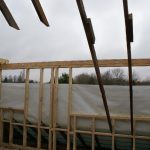 An extra bedroom with en-suite remains the most popular loft conversion. 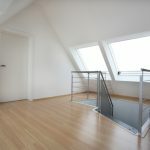 Making your 3 bedroom home a 4 bedroom can add anything up to 15 – 20% to the value of your home. 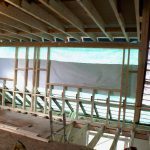 At Fortnums we focus our attention on detail from the initial consultation through to the completion of your loft conversion.